Isn't it funny how each week varies? Despite just coming off of Spring Break, I was able to roll through last week (exhausted, nonetheless). This week, however, I am really dragging! It is going by so slowly and I am worn out! That being said, I still haven't added pics to my computer (bad blogger!) and because of that can't put together a few of the posts I've been planning. 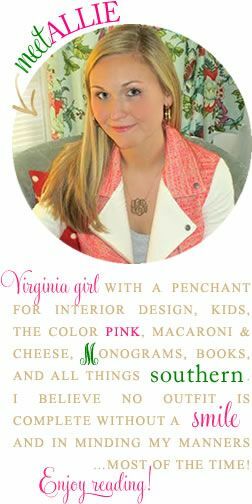 Bryce is out of town on a work golf trip today through Saturday night, so I am actually looking forward to some me time to catch up on blogging! That being said, I do still have a post for you today, so here goes! You know what they say: April Showers Bring May Flowers! I am so thrilled that Spring is here and so many beautiful flowers have been popping out everywhere. On an even better note, we haven't been too inundated with April showers! Rain IS, however, in the forecast for today so I thought it would be fun to post some rainy day essentials! Okay, SO, first things first! 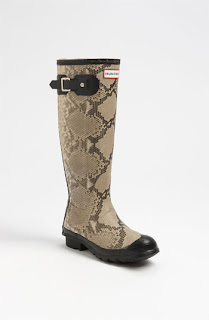 Every gal needs a good pair of wellies for rainy days! I'm partial to Hunters...I have the above graphite pair and love them! 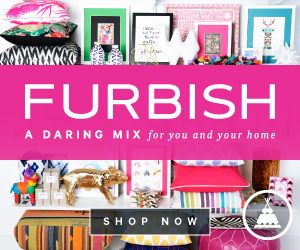 The color is neutral with just a little bit of funk! How funky fabulous are these babies? If rainboots aren't your thing, these J. Crew flats are perfect for wet weather (and on sale for just $19.50!! Next of course, you need a good raincoat (or two)! I'm on my second of these jackets! The first one made it through 4 years of college and student teaching (no easy feat!) and I was super excited to get a new one this year for my birthday! Having a nicer raincoat is also important. Who wants to pair a sporty raincoat with a cocktail dress or date night outfit? 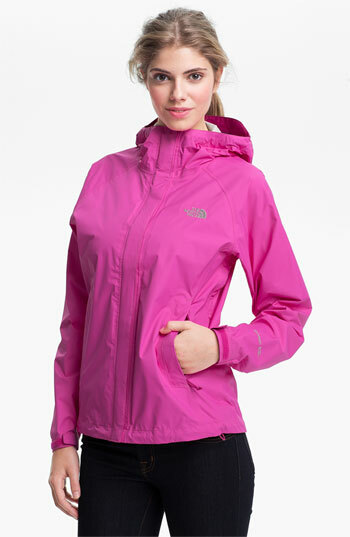 This C. Wonder anorak is perfect for any affair, casual or fancy! And last, but not least, here are a few of my other rainy day essentials! 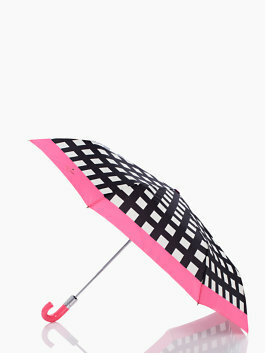 An adorable umbrella to make you stand out in a crowd! 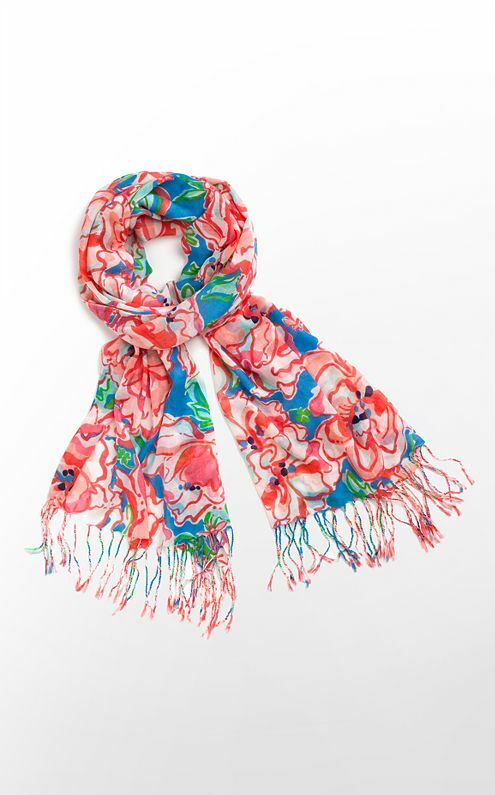 A bright scarf to make your day a little less blah! Beause everyone just wants to wear leggings on a rainy day and these are a chicer version! Has it rained much where you are lately? It has been storming since 4 AM here and I'm about to have to leave for school! I'll definitely use this post as inspiration for my rainy day today. It's raining right now here! 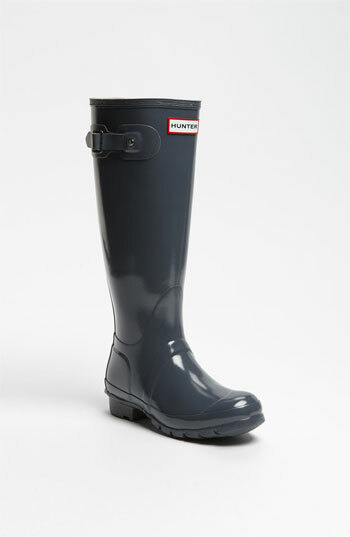 I have Hunters but I've been thinking about getting those J.Crew flats because I don't want to wear rainboots to work. I've had a Marmot rain jacket for almost six years and it's still going strong! Those flats from J Crew are to die for! They are perfect for the summer. 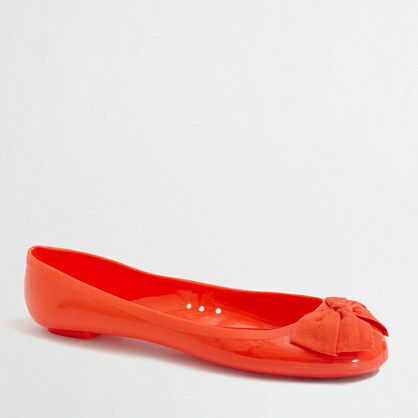 Those J Crew flats are perfect for a rainy day at the office. 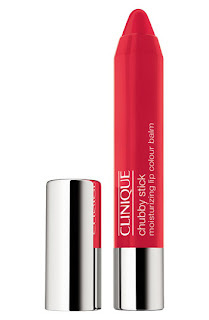 I just got a chubby stick and love it, might have to try chunky cherry next! I really need a murfee scarf. I think I'll ask for one for Mother's Day. And I live in ballet flats. Work golf trip? Tough life Bryce! I want a pair of Hunters! I'm hoping to buy some this summer (when I actually have an income haha)! I want one of the state murfees SO badly! I love the pixie pants too! Hunters are seriously the best rain boots. That Lily scarf I love for spring! First - congrats on losing so much weight! You're an inspiration! Love my Hunters - they are essential to life! I rocked my Hunter boots yesterday! It has been rainy here for like 3 days and is still raining today. So they may get worn again today! !